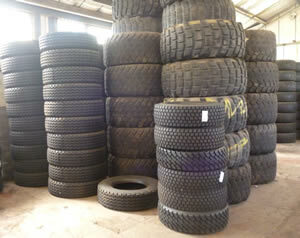 Western Tyres Ltd has been supplying remoulds to haulage companies for 57	years. We sell ‘Off Road’ and site remoulds of all sizes for trucks, tractors, earthmovers, forklifts and industrial vehicles. Remoulded tyres are great value for money saving money over the high cost of new tyres and commercial tyres are designed to be retreaded. No matter what your requirement Western Tyres Ltd has the right tyre for you! We do not fit tyres. In order to give you the best prices we either deliver or you can collect. Need a quote for Truck Casings? We are fortunate and privileged to have long standing customers for many years who have benefitted from our quality casings at great prices. This helps keep their operation costs down. On arrival each tyre is inspected, graded and stored appropriately. 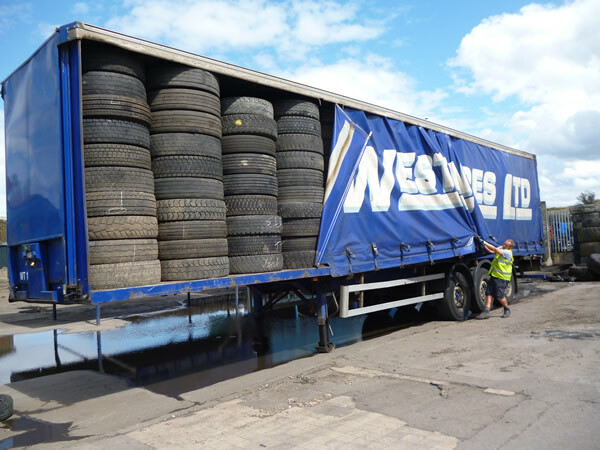 Damaged tyres are quickly allocated to either be shipped for recycling to a reduced size recycler. Western Tyres Ltd has vast experience of the wear of all the major brands.